Here at Topaz Lodge we want our players to have the best gaming experience possible. Our guests should never feel intimated to play any one of our exciting table games. Find all the help you could need in our intuitive table gaming guide. This is the game you have been looking for. Three Card Poker has one of the best player odds of any table game in the house. Its fast paced and easy to learn, our fun and friendly dealers will be happy to show you everything you want to know about this game in just a few minutes. ​That’s the basics. Remember, here at the Topaz Lodge & Casino, your dealer is always happy to answer any questions you have. The Player and the dealer each receive a three card poker hand. Bet “Pair Plus” to play for the following pay-out schedule regardless of what hand the dealer may make. Bet “Ante” to play against the dealer. The dealer needs a Queen or better Poker hand to qualify to play. If the dealer does not play your Ante bet wins 1 to 1. Another way to win on the “Ante” bonus is when your poker hand is a Straight or better. You can win on this spot even if your hand doesnt beat the dealer. Bets must be between $3.00 and $50.00. 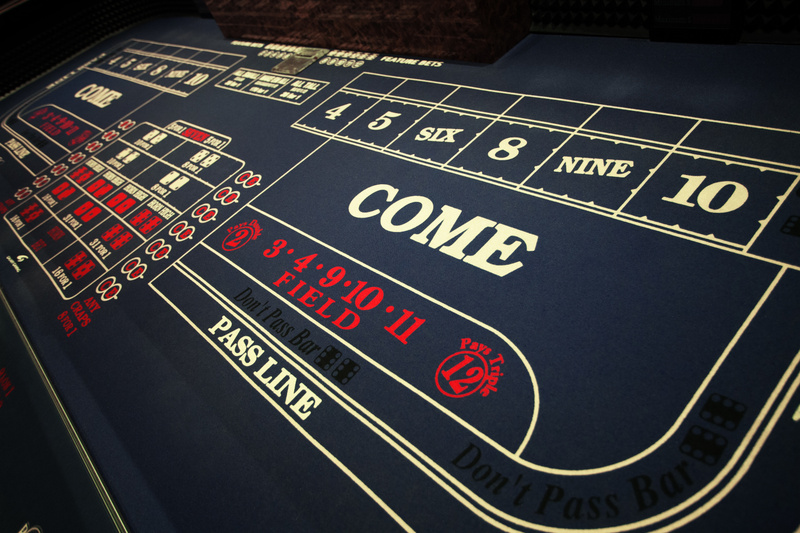 Bet “Play” When you receive your 3 cards look to see if you may win by playing against the dealers hand, if so place your bet (equal to the “Ante” bet) on the “Play” spot. If your poker hand beats the dealer poker hand your “Play” bet wins 1 to 1 and your “Ante” bet wins 1 to 1. For real risk takers bet this spot before you see your three cards, if the dealer does not play your bet is returned. Bets must be between $3.00 and $50.00 and match the “Ante” bet.